Well burst our bubble then. Just go ahead. 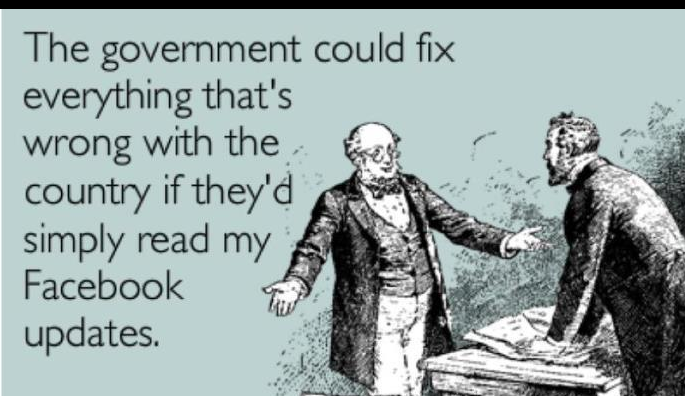 This is a little risque, as it borders on politics. A stuffed toy. Yes, really. Merry Christmas from my 8 year old daughter! how cute...she even gave him a teddy-bear! LOL. Funny you should say "borders." And why not? They have never sinned. I often think that the beasts and birds have more right in Church than we do. That is a beautiful picture. Before the destruction, that must have looked beautiful, in full color. 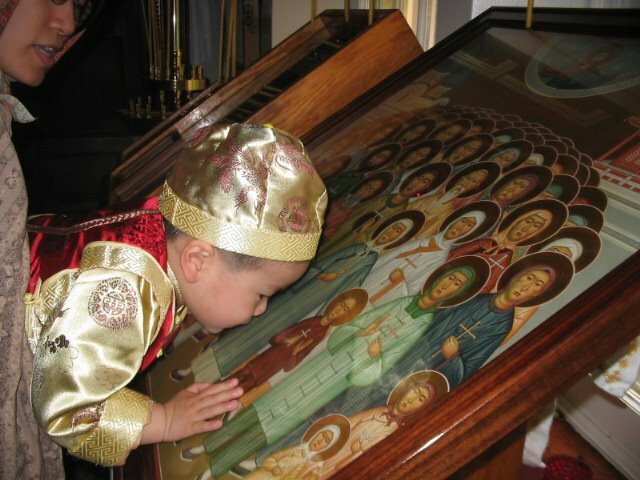 This picture has been haunting me, especially as I found it very soon after reading Everyday Saints http://everyday-saints.com/, which gives so wonderful an account of the hand of God in the survival of Orthodoxy in Russia during Communism. Vespers celebration of the Trinity in the Solovetsky Monastery (Solovki Islands in the White Sea). I think it's about 1990 - 1995 years. Thank you very much, Serg-antr. Do you simply know that from seeing it before somewhere? Can you perhaps point me to where it was originally published? There is an explanation on the top (an url to the gallery). Thank you, Michał. Because I can't read Russian I had not realized that it was part of series, and that the rather decorative arrows on each side would take me to more photos. And I read more elsewhere about the tragic history of the place (of which I was ignorant) and how the monastery is being revived and restored, which puts the photos in their larger context. My friends were there in 1997. This picture is very similar to those photos that I've seen from them. Is the star-shaped thing a monstrance?